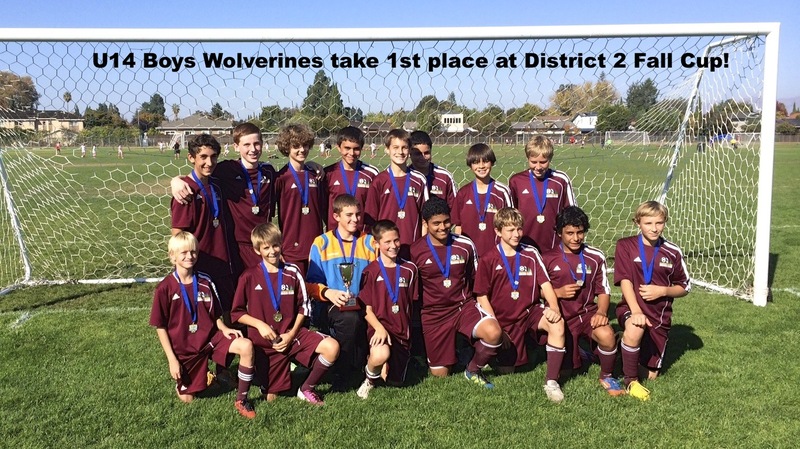 Congratulations to the Valley United U12 Boys on their 2nd place finish in the Bronze division at the 2016 District Fall Cup. 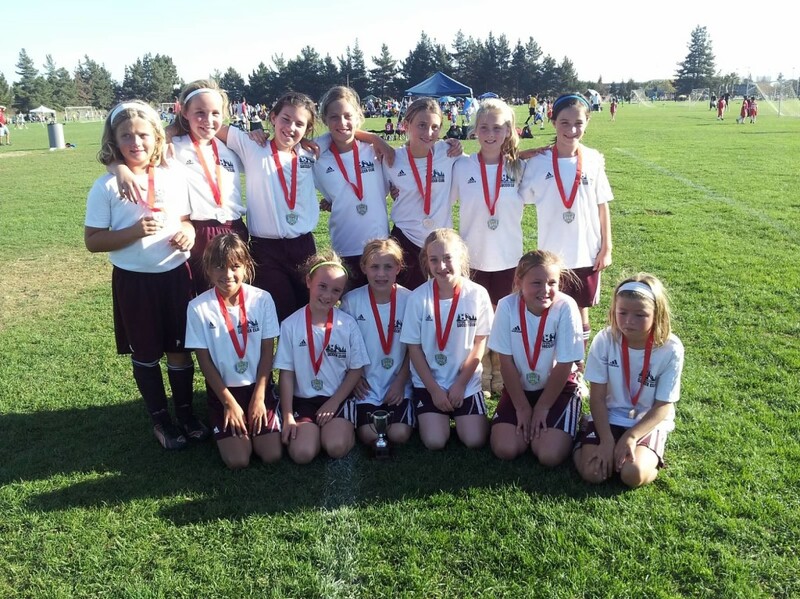 Congratulations to the Valley United – U11 Archers on their 2nd place finish in the Copper division at the 2016 District Fall Cup held in Morgan Hill. 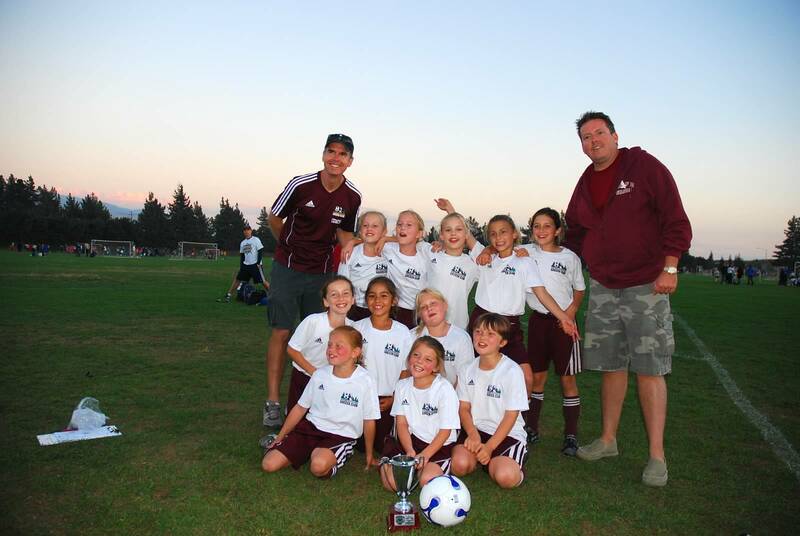 Another championship for the U11 Rooks (06). 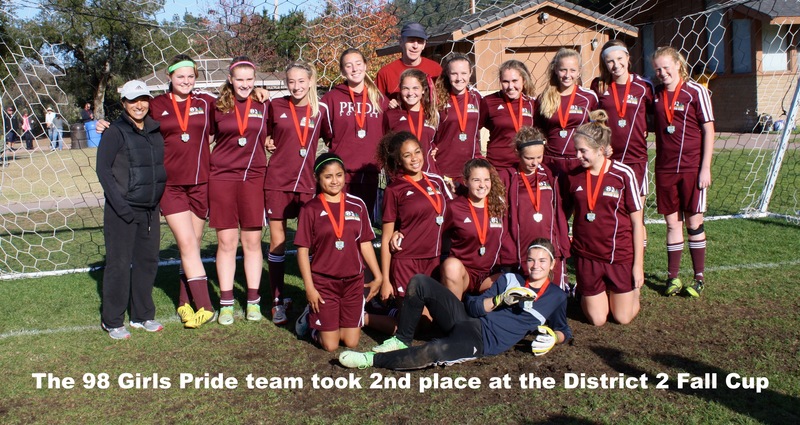 The Rooks finished in 1st place in the Silver/Bronze division at the 2016 District Fall Cup held in Morgan Hill. U10 Thunder win the championship at the 2016 Union City Soccer Club Halloween Classic. 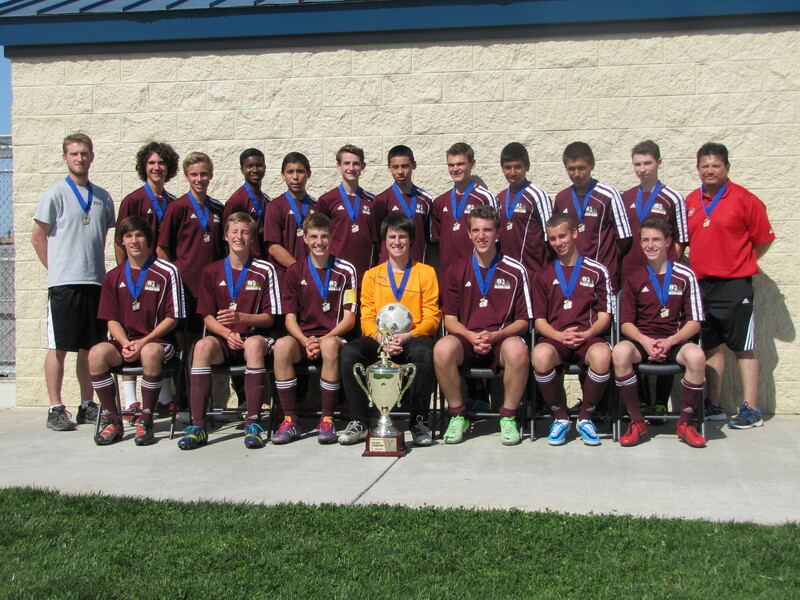 Congratulations to the Valley United U14 Boys (03) on their hard fought championship in the 2016 Kick or Treat Tournament held in Fremont. 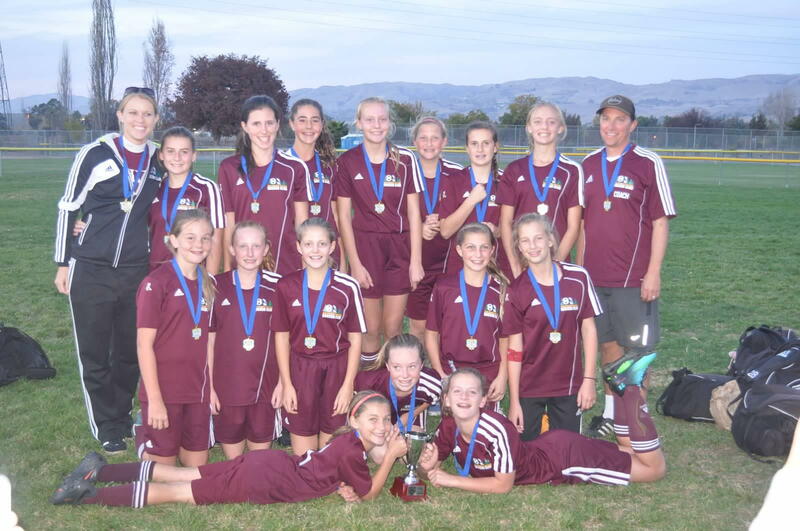 Valley United U13 Girls (04) finish in 2nd place finish at the 2016 Breakers Halloween Cup. Another win for SV/SLV Soccer Club! 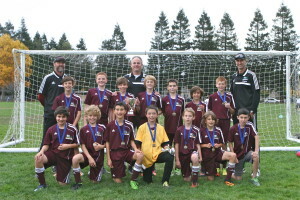 Congratulations to the 06B Rooks on their first place finish in the 2016 Tall Trees Tournament held in Palo Alto. Valley United 06B White team finishes in first place in the 2016 Medina Classic. Congratulations to the 05G Pride team on their 3rd place finish at the 2016 Santa Cruz Classic! 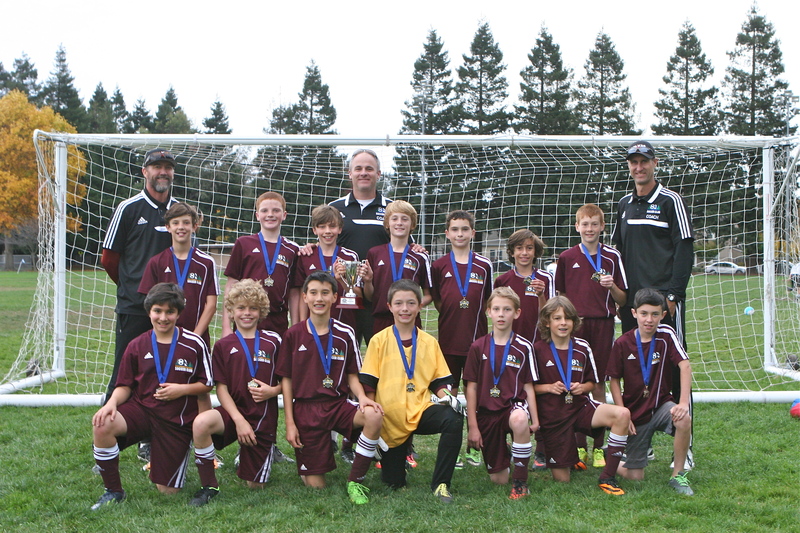 2014 Quakes U12 Boys took the 1st place trophy at the District Cup!